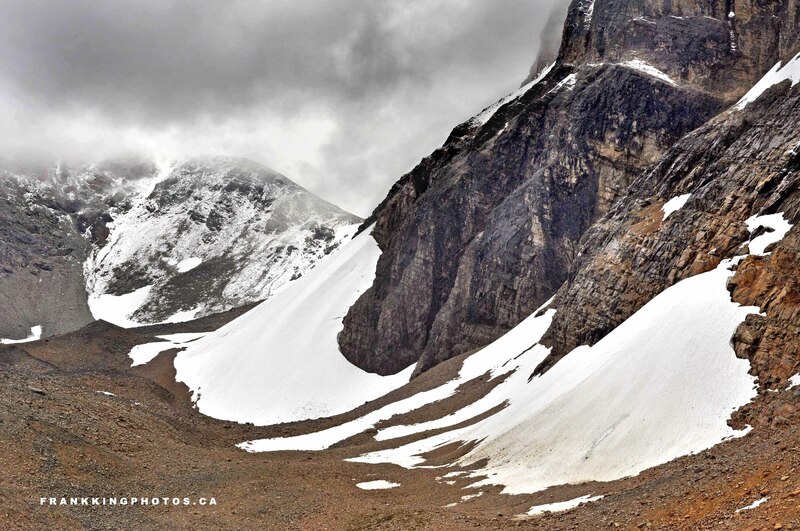 The Mount Edith Cavell area is one of the most spectacular places in the Canadian Rockies. Towering peaks, several glaciers, a glacier-fed lake, icebergs, water falls, snow avalanches, an ice cave – phew, it has everything a mountain photographer could dream of. Even threatening weather, as in this picture, couldn’t dim the breathtaking picture opportunities. Thank you! I’ll be posting more photos from this amaaaaaazing place.